“Uncle Arthur” Lefgren was uncle to Robert, Warren, Betty, Clifford and Audrey; and great uncle to Richard, James, Gary, Lisa, Carl, Jane, Bruce, James, Anne, Bonnie, Wendy, Pamela, Gail and Paul. Arthur Helmer Lefgren was born January 17, 1908, in Brooklyn, New York, to Swedish immigrants Johan Martin Helmer and Teolinda Nelson Lefgren. He received a Bachelor of Science in Electrical Engineering from New York University in 1937, and subsequently a Master of Arts in Education, also from NYU. As an engineer, Arthur worked for Bell Telephone Laboratories, New Jersey, Otis Elevator Company, and as chief radio inspector of Emerson Radio. At Bell Telephone he was a member of the team that developed the moving electronic “news ribbon” in Times Square. Arthur married Helyn E. (nee Helene) Riis (1914-1990) on February 14, 1936, in Roosevelt, New York, eventually settling in nearby Baldwin. Arthur and Helyn had two children, Karen Helene (1941) and Helen Marie (1946). A deeply religious man, Arthur served as Sunday school superintendent of Bethlehem Lutheran Church in Baldwin, and later of the First Methodist Church in Roosevelt. He sang regularly in the church choir. Arthur began teaching in the vocational division of the New York City public schools in 1940. During his more than 32 years at George Westinghouse Vocational and Technical High School in Brooklyn, he taught communications for the war effort in evening trades, developed the first closed-circuit TV studio for training and served as part of the development of the New York State BOCES system. Arthur also worked part time for the New York City Board of Examiners, testing new teachers for employment in the district. During summers he taught summer school, was principal of summer school and studied toward ordination at Biblical Seminary in Brooklyn. 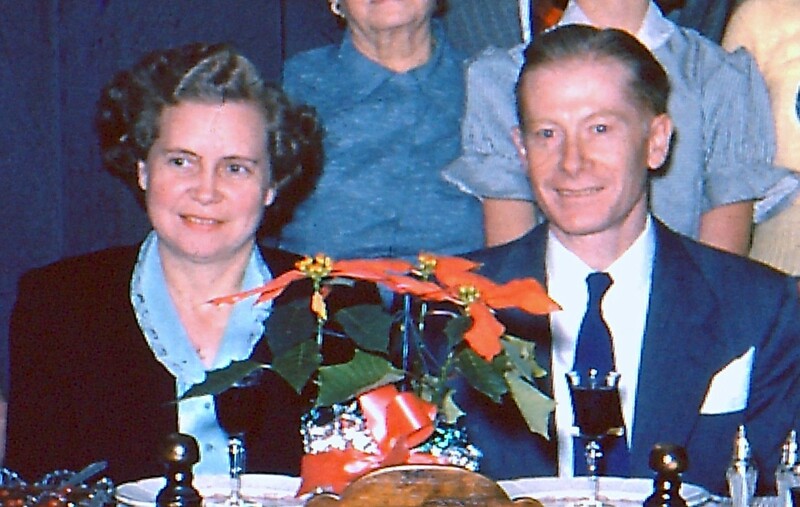 Arthur and Helyn retired to East Meredith, New York, in 1972, where Arthur served as pastor of the Meridale (now Community) Church, until 1996. During that time he was ordained by the Evangelical Church Alliance and became the executive director of the Delaware County Council of Churches where he was instrumental in establishing a county position of chaplaincy to both the Countryside Care Center and the Delaware County Jail. In 1992, he was awarded the Crawford B. DuMond Annual Award for dedicated service to the Delaware County Council of Churches. In his elder years, Arthur continued his ministry as a resident of the Oneonta Nursing and Rehabilitation Center, where he died on October 4, 2004, at the age of 96. His funeral was officiated by his grandson, Pastor Terence Jansma, of the Suedberg Church of God in Suedberg, Pennsylvania.